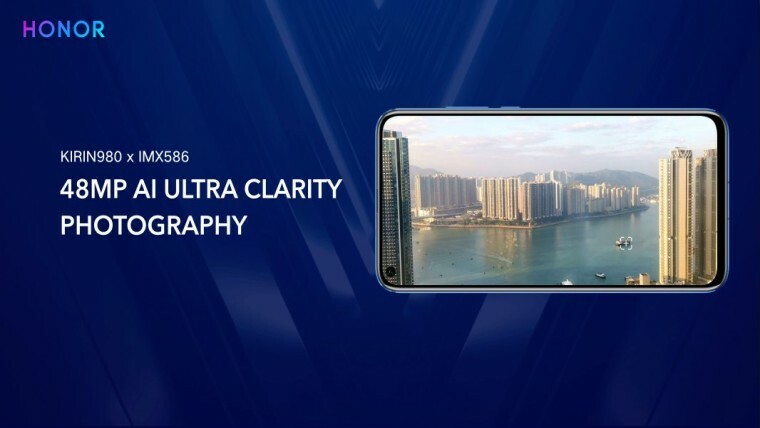 On the same day that Samsung's first smartphone with an in-display front camera, the Galaxy A8s, was listed on its e-store in China, Huawei's sub-brand Honor has announced its own take to that design: the Honor View20. 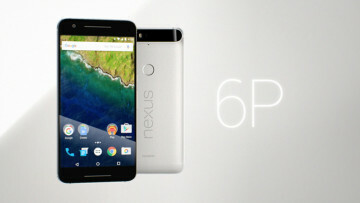 The smartphone sports an all-view display and a cut-out camera hole in the screen measuring less than 4.5mm in diameter. 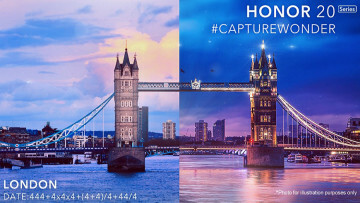 Honor formally unveiled the new device via its Twitter account today along with a few more details about the smartphone, including its camera specs and launch date. 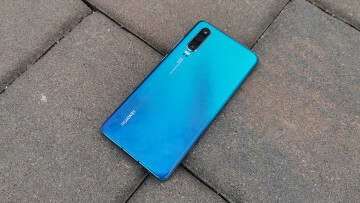 Huawei first teased the phone late last month. 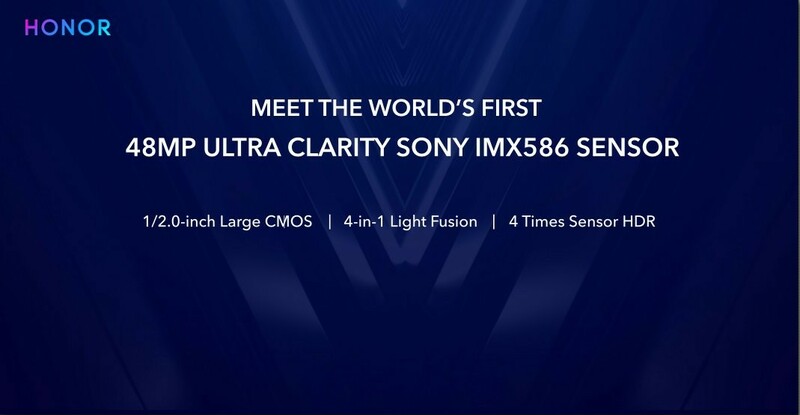 The company says the Honor View20 will boast what it claims to be the industry's first 48MP rear camera featuring Sony's IMX586 sensor. 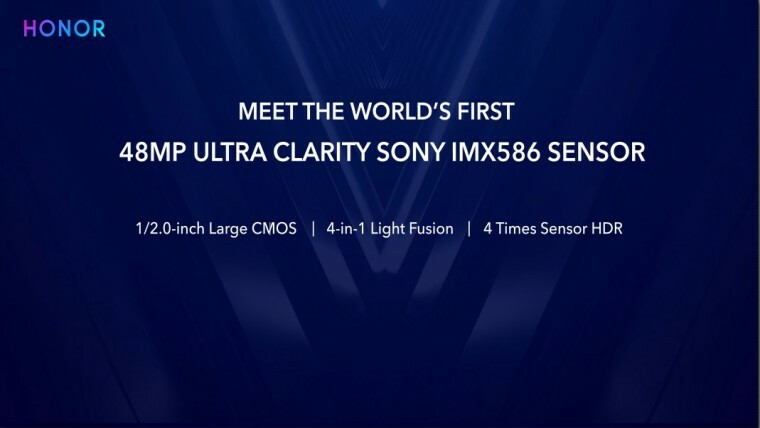 The camera will also be powered by artificial intelligence, which isn't entirely surprising since the phone will include Huawei's very own Kirin 980 chipset featuring the dual Neural Processing Unit. 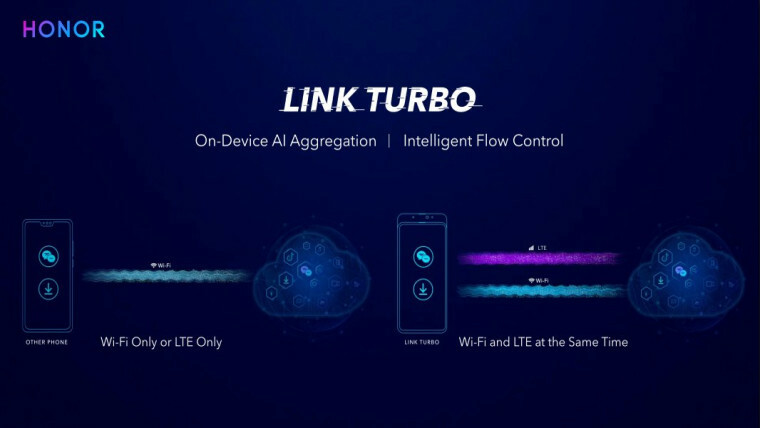 Additionally, Huawei announced the launch of the Link Turbo which is designed to switch between Wi-Fi or 4G network by analyzing network conditions and usage models. 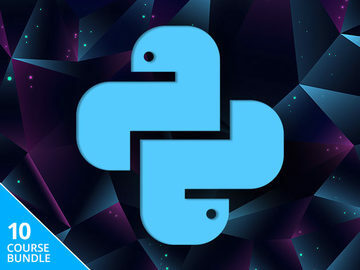 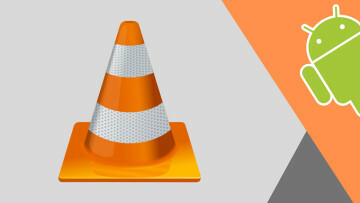 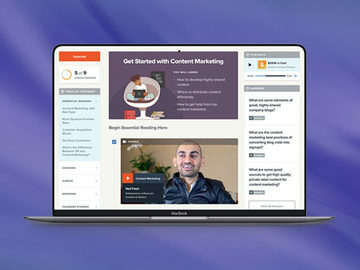 The technology is also supposed to be capable of adopting both networks simultaneously in order to boost download speeds. 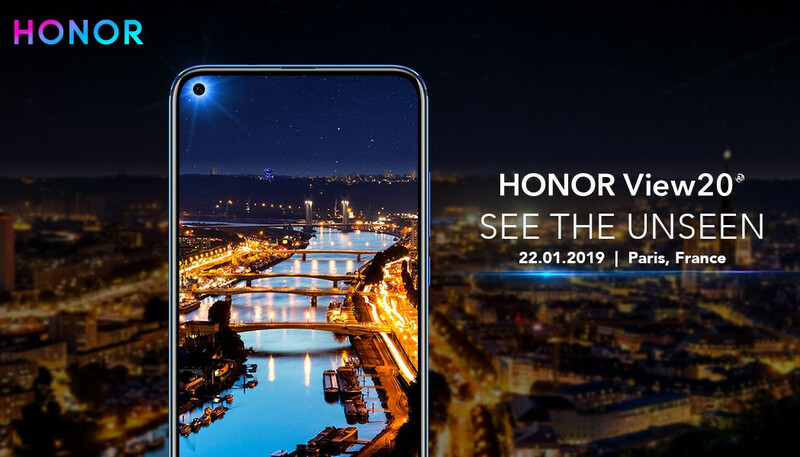 The Honor View20 will be officially introduced to the public in Paris on January 22, 2019. 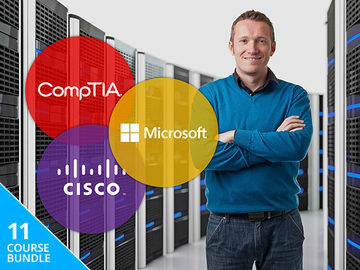 Its availability and pricing details are also expected to be announced by then.